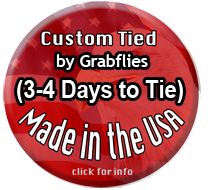 A great fly for any Alaska - fishing for rainbows, chinook, coho or sockeye. This fly is also a great coastal winter steelhead fly, particularly in small streams. 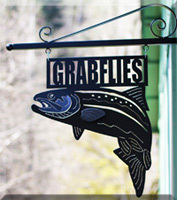 Good Summer Steelhead Leech Pattern as well as for Sea Run Cutthroat Trout, and Dollies.